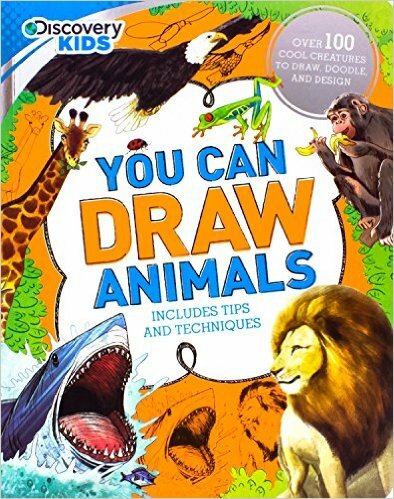 You Can Draw Animals by Parragon Books is the perfect book for any child who's interested in drawing! My daughter loves to draw and absolutely loved this book because it has helped her expand her drawing abilities. 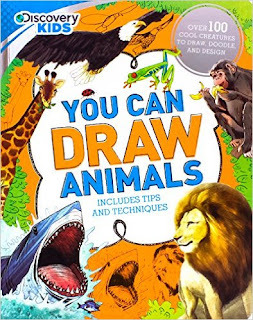 I love that You Can Draw Animals by Parragon Books also teaches kids fun animal facts along the way. You Can Draw Animals by Parragon Books can help even the worst artist such as myself learn to draw animals. The book is extremely helpful and a wonderful book for kids! You can find You Can Draw Animals on Amazon, Barnes and Noble and other bookstores.